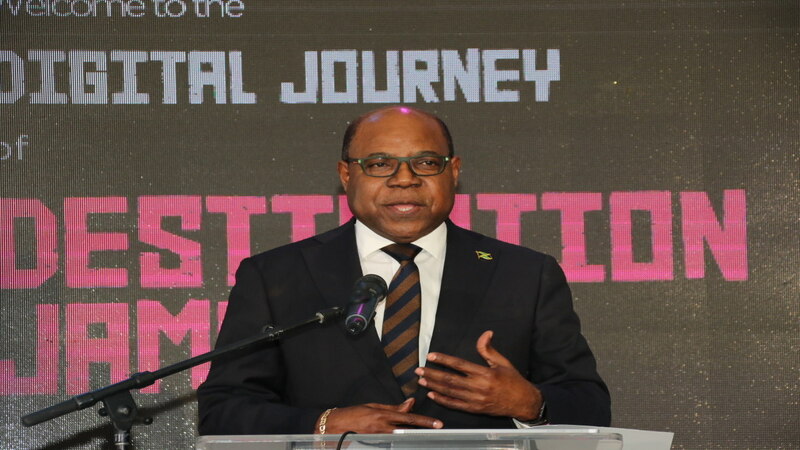 The Ministry of Tourism was this week forced to go on the defensive after it and the government, were recently blasted by the Jamaica Manufacturers and Exporters Association (JMEA), over the decision to use imported memorabilia to promote brand Jamaica at the recently concluded World Tourism Organization (UNWTO) conference on jobs and inclusive growth. According to media reports, at least one foreign journalist who attended the event in Montego Bay, St James, questioned how the conference bags and their contents which included banned single-use plastic bags, could have ‘made in China’ labels on them. The initial response of the JMEA came in light of the fact that the conference targeted small and medium tourism enterprises (SMTEs). 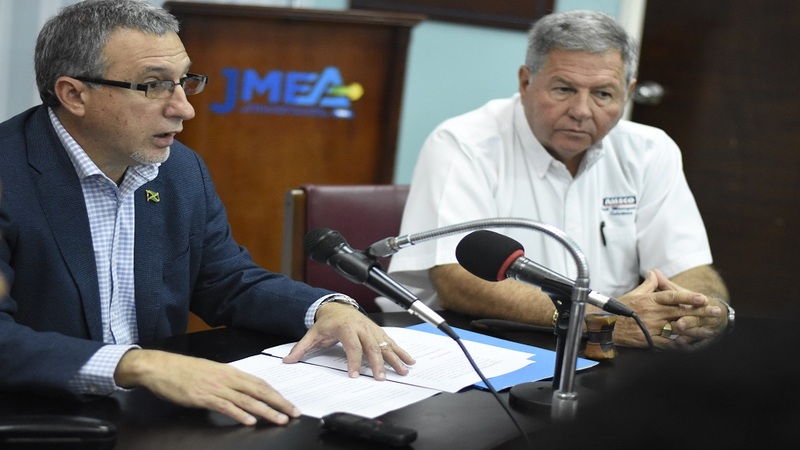 There was backlash from some quarters, with the influential JMEA questioning why a Jamaican company, in particular, one in the SMTE sector was not given the opportunity to manufacture the products despite their capacity to do so. However, the Tourism Ministry, through its conference organising committee, has sought to clear the air on the controversy. In a statement, the Ministry said the conference bags, and items within the bags were indeed sourced and procured through a local manufacturing company for the conference. According to the ministry, conference bags and items within the bags were sourced and procured through a local manufacturing company which has been in operation for 40 years and is Caricom export certified. It said the UNWTO was not a part of the procurement of these conference bags and their items. 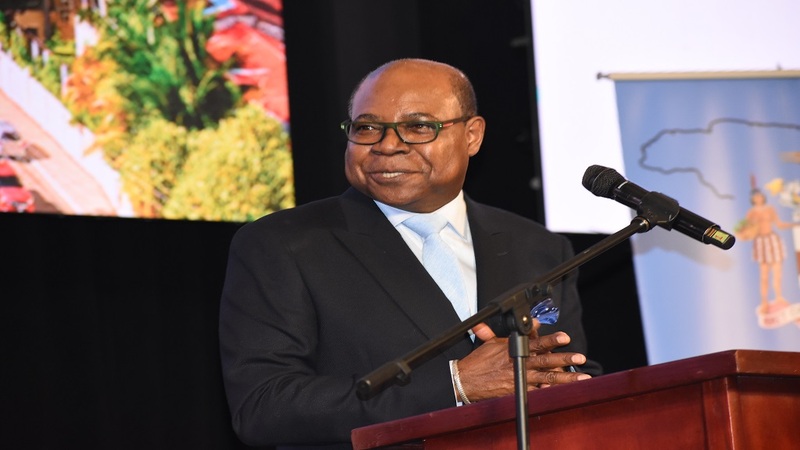 “The Ministry of Tourism has consistently supported small and medium tourism suppliers, through various initiatives, to help them secure more business and will continue to do so,” the news release said. It added that it also established five tourism linkages networks namely gastronomy, sports and entertainment, health and wellness, shopping, and knowledge. This is with a view to driving programmes and projects that create more economic opportunities for small providers of goods and services within tourism. 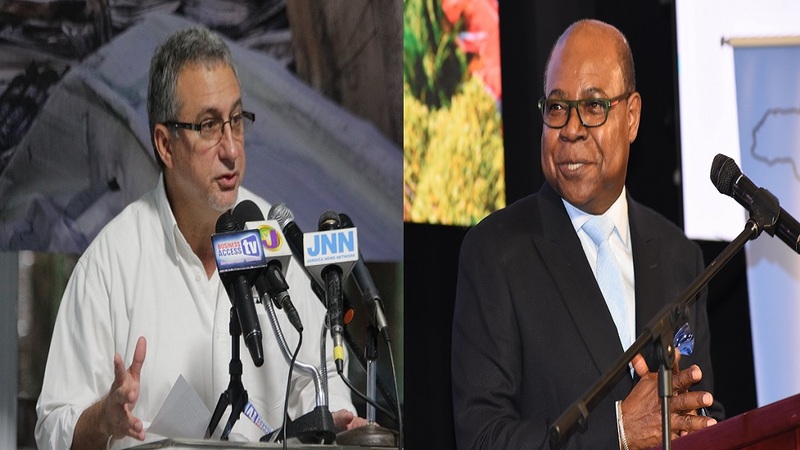 “All these networks are led and supported by leading members of Jamaica's business community,” the statement said. However, the JMEA also expressed its disappointment that single-use plastic bags which have been banned in Jamaica since January 1, were found inside the conference bags. “This demonstrates a lack of consistency in the government itself in implementing its own policy. The occurrence is indeed ironic, as tourism is dependent on a sustainable natural environment,” it concluded.